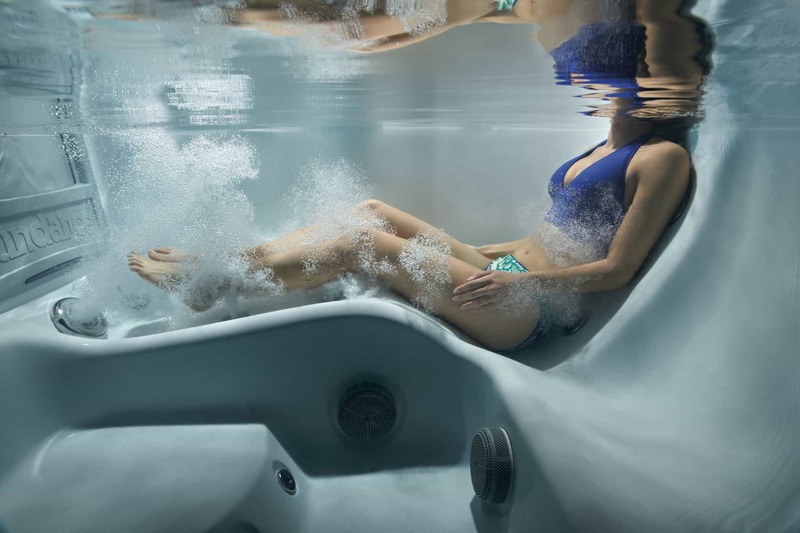 Hydrotherapy is one of the main treatments considered by those suffering from fibromyalgia snydrome (FMS); read about its benefits here. While there are many treatments for arthritis, in the form of medications, or more invasive options like surgery, there’s one easy way you can relieve the stress on your joints: spa therapy. What Are Some Different Styles of Backyard Fireplaces? Even though you’re in the heat of Arizona, you can still enjoy a backyard fireplace in your backyard, especially on those chilly desert nights. 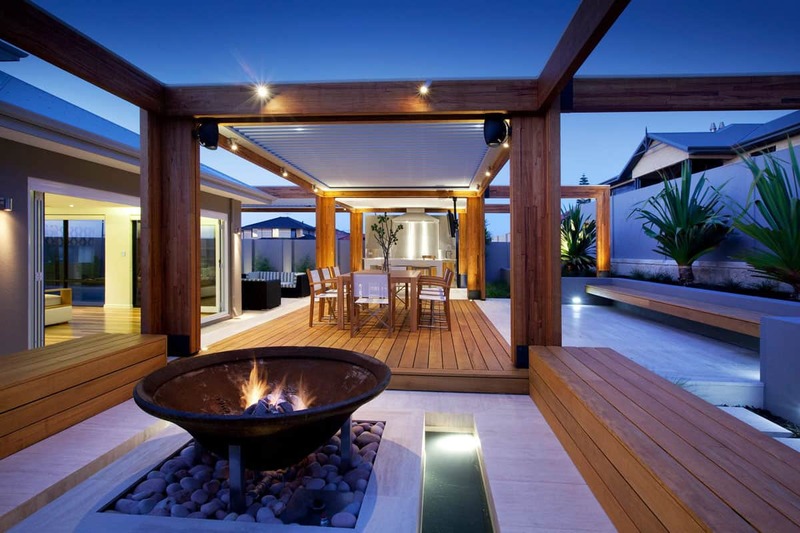 Here are 3 types you can consider for your backyard living needs! After lots of planning and preparation, our showroom is finally under construction! Check out some of the photos of the crew hard at work creating the vignettes, displays, and setups which will show you real-life examples of great backyard living. When you’re looking into investing in a hot tub, there’s a lot going through your mind. 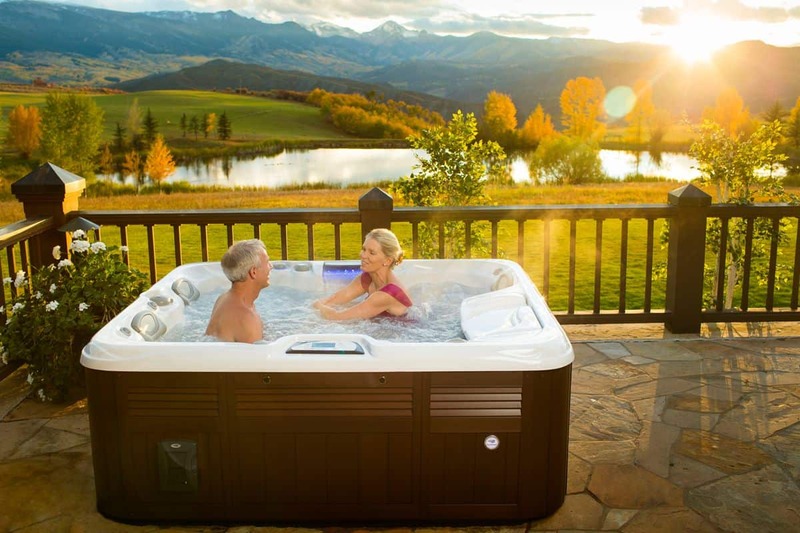 Here are the key benefits of owning a hot tub. 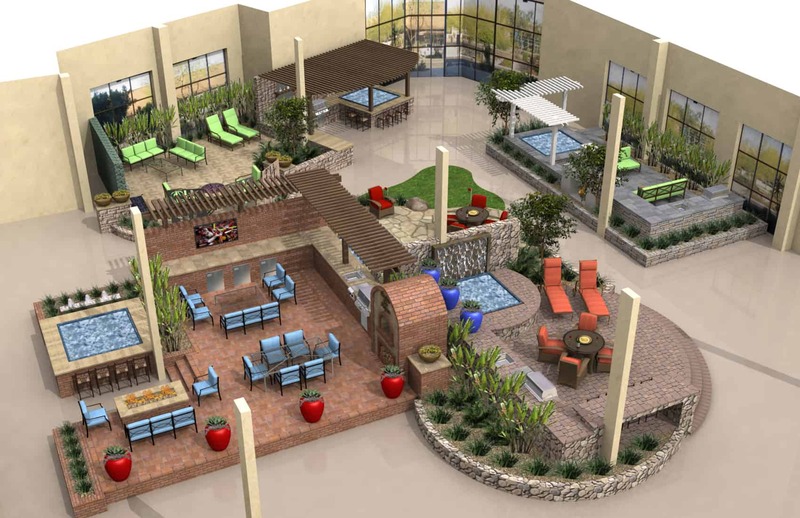 How are you supposed to plan around variable temperatures to build a quality, fun space that you can use year-round? Fortunately, with a little bit of proper planning, you can have the backyard living experience in Arizona that you want.